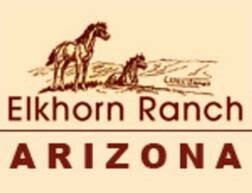 Most guests spend a week or more at Elkhorn Ranch, arriving on a Sunday and leaving on a Sunday. Shorter stays are possible if openings are available, but a full week or more is recommended to unwind enough to appreciate your stay & reconnect with something better than your phone. Sunday: After a brief check-in, you'll get a list of other guests for the week, then we'll show you your cabin and around the ranch. Sunday evening, we host a barbecue meet and greet with beer and wine. Monday: Most families start the day with a family ride, and we end the day most weeks with bonding around a bonfire. Tuesday - Saturday: We offer all-day rides Tuesday, Thursday, and Saturday. Monday, Wednesday, and Friday are half day rides. Wednesday afternoon there is no riding to allow guests to explore the area, or take it easy. This is a good afternoon to explore Yellowstone or go whitewater rafting. We do a breakfast ride Wednesday morning and a dinner ride Thursday evening. Saturday Night Square Dance: Say farewell to new friends during our Saturday evening square dance before your Sunday morning checkout. 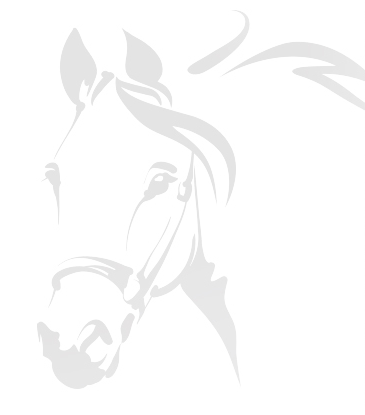 What's Included in Your All-Inclusive Ranch Getaway? A 25% deposit is required to hold reservations. Ask about discounts for groups of 10 or more and for stays that are two weeks or longer. The balance is due at the end of your stay except for groups of 10 or more where we ask for the balance in full six weeks before your arrival. A 15% crew fund and state bed tax are not included in the above rates. Please note that riders must weigh 250 pounds or less. Cancellations must occur 90 days prior to the beginning of the reservation. After 90 days, deposits are transferable but not refundable unless the space can be filled. Elkhorn is a ranch custom built for families of all ages. Whether you've got young kids or are getting together for a family reunion, your family will feel relaxed, recharged, and special with our authentic Western hospitality. Built to last, most of the log cabins on the ranch were erected by its founders in the 1930s. Though since modernized to include private bathrooms, electricity, and other comforts, their rustic charm and enduring appeal remain. Horseback riding in Montana's Big Sky country is something most people never forget. Escape to the mountains bordering Yellowstone with relaxed instruction during day-long rides to breathtaking peaks, streams, and lakes.